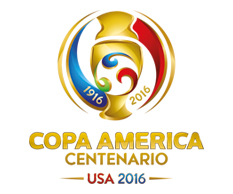 The 2016 edition of the Copa America will be the centenary of the famous tournament. 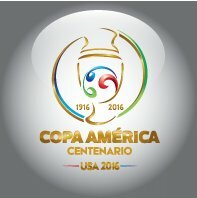 To celebrate, CONMEBOL are holding a one-off expanded event in the USA. They’ve recently changed their logo though, which do you prefer? Old or new? Let us know in the comments.